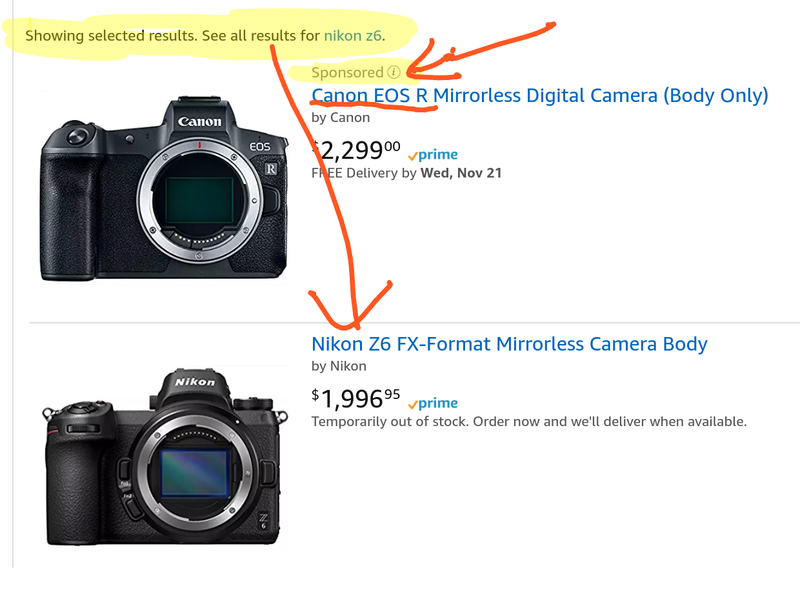 Friday 12/14/18 is the last day for the KEH Camera “days of deals” and it’s their best coupon IF you are a fan of Canon and Nikon gear… So, the KEH Camera websites offers Coupon code DAY11AND12A that gets you 12% off the purchase of over 2500 options of Canon and Nikon Gear. The usual exclusions apply. Their shopping cart is the ultimate decider on what qualifies for the coupon. You don’t have to login or create an account to test the coupon. Thursday is a big day at the KEH Camera “days of deals” promotion. 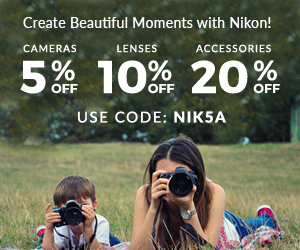 Coupon code DAY11AND12A get you 12% off the purchase of over 2500 Canon and Nikon Gear. The usual exclusions apply. Their shopping cart is the ultimate decider on what qualifies for the coupon. You don’t have to login or create an account to test the coupon. PS: judging by the name of the coupon, it looks like this promotion is running on Thursday and Friday? Today’s update of the Stock Status Tracker finds the used Sony a7r III kits to have sold out at B&H Photo. Kudos to B&H for selling them are normal used prices instead of hiking the prices above the starting price. If you want a piece of the Nikon D850, but don’t want to break the bank, we have good news for you, KEH Camera is offering the Nikon Neck Strap 1.5″ Black Yellow Stitch D850 (AN-DC18) for $9 plus shipping. Or free shipping with orders of $49+. This is in Used “EX” (excellent) condition. Another update from the Stock Status Tracker the official Nikon D850 filmmaker’s kit is now in-stock and ready to ship for $5550 at B&H Photo and Adorama… Note that both stores will be closed from Friday PM until Monday night, so if you need this to ship right away, order before the upcoming holiday closing! KEH offers a 180-day warranty on used products in condition EX or better, so that’s half of a manufacturer warranty, so factor that in the price. The particular one offered at KEH is “LN -” condition (Like New Minus) and comes with a battery and charger.